The popular music streaming service Spotify has just introduced a new equalizer feature to its official app on iOS. "Want an equalizer?" Spotify asks in the release notes of the latest update to its iOS app. "OK, it's waiting for you in Settings. Go play." 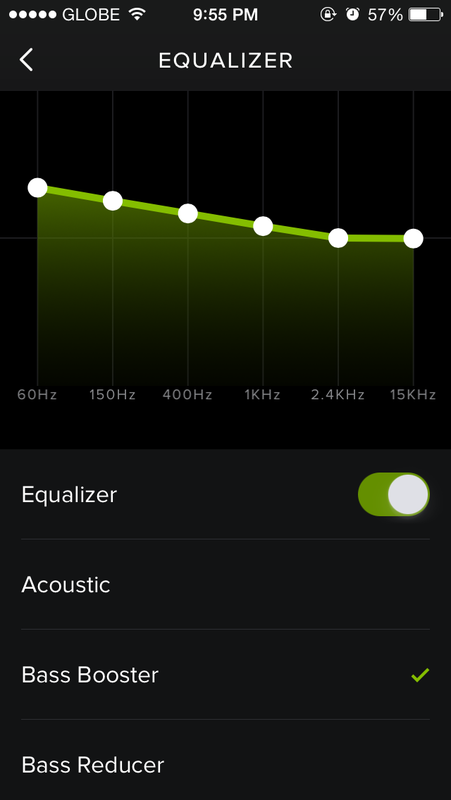 Indeed, there's a new Equalizer section in the app's Playback settings. As shown in the screenshot above, this section lets you toggle Spotify's Equalizer feature. You can choose from the app's built-in genre-based equalizer auto presets, from Acoustic to Vocal Booster. 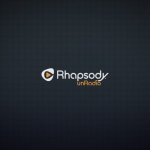 Otherwise, you can drag the points on the frequency response graph to manually adjust the equalizer in harmony with your musical preferences. Personally, I like my sounds with a bit more bass. The latest update to Spotify for iOS also revamps the artist page on iPad with the latest release and merchandise of the artist being viewed. Compatible with iPhone, iPod touch, and iPad running iOS 6.0 or later, the new version of Spotify is available now on the App Store for free. The release notes of the app's latest update also points out that the Discover section on iPhone has been tucked inside Browse. 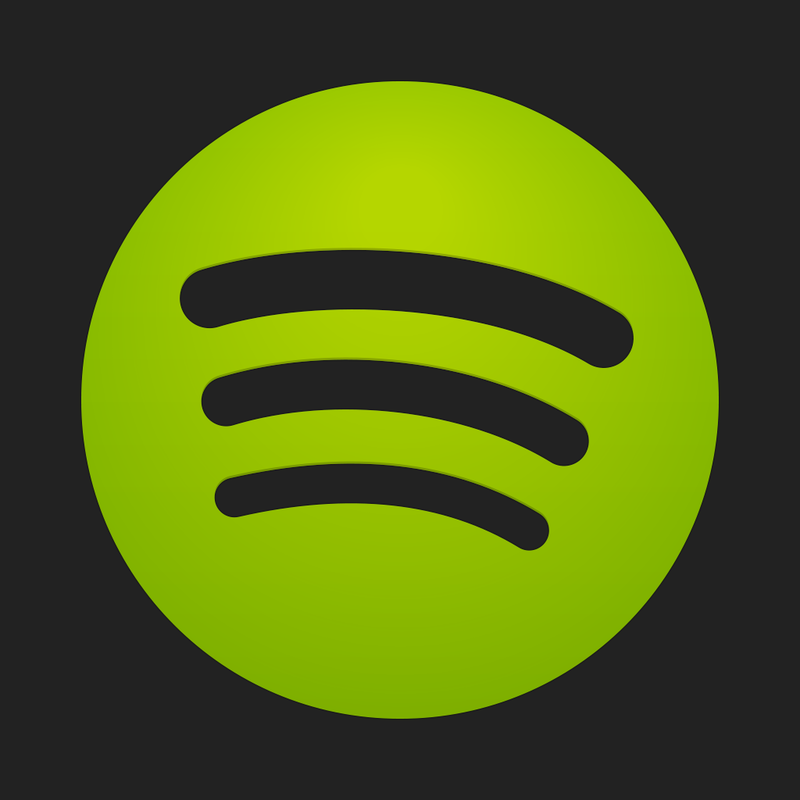 For information on several of Spotify's previous major updates, see also: Spotify Now Lets You View Your Play Queue And Notifies You Of Playlist Duplicates, Spotify For iOS Now Lets You Search For Downloaded Music When Offline, and Spotify For iOS Now Lets You Sync All Of 'Your Music' With A Single Tap.